According to the Wall Street Journal, in an effort to make its monthly subscription service Red more appealing to potential customers, YouTube is meeting with Hollywood studios to land streaming rights to hit TV shows and movies, in addition to possibly creating its own content (like Netflix, Hulu, and Amazon) for online viewing. 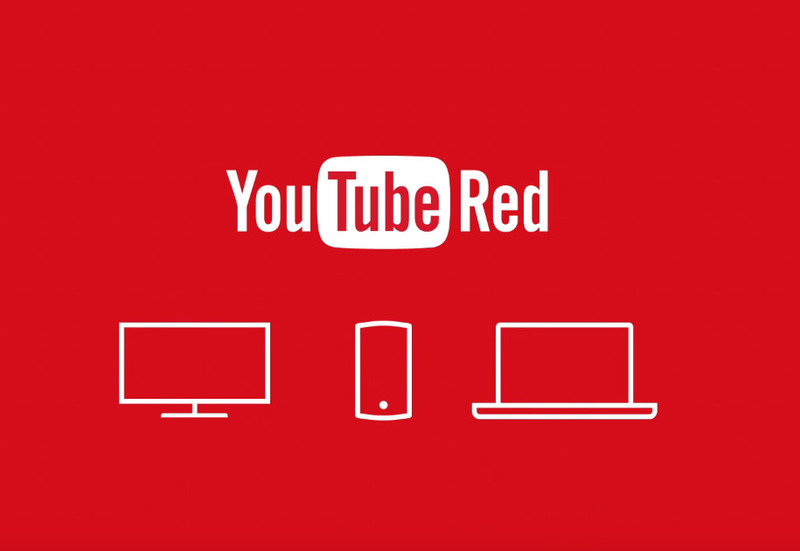 Currently, YouTube Red offers ad-free streaming of user-uploaded videos, as well as a few perks such as a free subscription to Google Play Music. If YouTube has its way, the service will look to create their own shows, thanks to the help of newly brought on executives from Netflix and MTV. As of right now, it is unclear which TV shows and movies YouTube is pursuing streaming rights for, but we can assume they are top-rated shows that would actually excite potential subscribers. As you likely have noticed, YouTube does offer one-time rentals of movies, which are available from deals made by Google and Hollywood studios, but the next step would be to bolster what is available for streaming purposes. Reported by WSJ, YouTube hopes to maintain a solid collection of original content and licensed content for streaming sometime in 2016.